Social activities for busy professionals. We bring people together. Being part of a group helps broaden your social and professional connections.Our calendar of events has something for everyone almost every day of the week. Join today and start having more fun. We bring people together. Being part of a group helps broaden your social and professional connections.Our calendar of events has something for everyone almost every day of the week. Join today and start having more fun.. Welcome to Meet Me There Events! 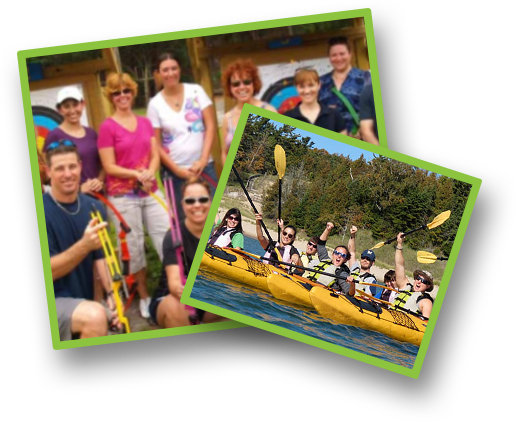 This group is designed for people who have a sense of adventure, love meeting new people and trying new things. Membership is easy & fast! Events and Activities range from... *Dining *Wine tasting *Movie night *Crafts *Game nights *Dance Parties *Boating *Dive & snorkel trips *Horseback riding *Jet skiing *Camping *Cooking classes *Salsa class *Bowling *Paintball *Cruises and trips *Speed networking *Business idea exchange * The list goes on and on, so there is something for everyone. 2 year VIP. Chose this option and save 25%. Become a networking VIP and attend many networking events for FREE. This VIP membership will only give you access to our networking calendar of events. What Does Meet Me There Events Offer??? Like many of our members, your busy work life probably gets in the way of having fun and meeting new friends on a regular basis. 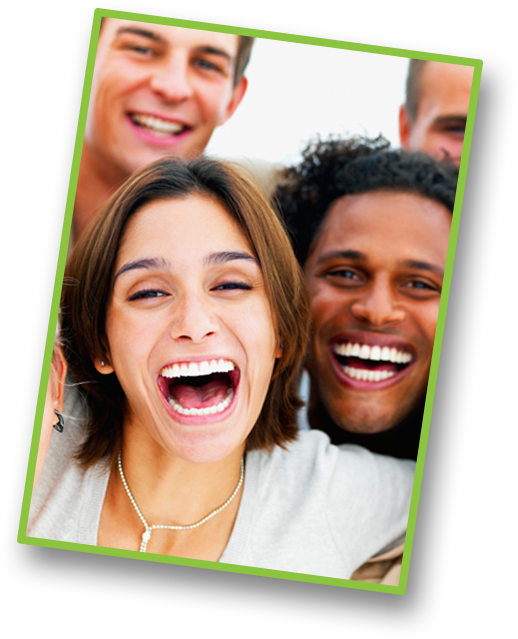 Because we do everything as a group, there is ample opportunity to make new friends, build relationships and get the stress out with lots of FUN! We are social activities for busy professionals. We are not a singles organization. Our motto ? Start having more fun today! 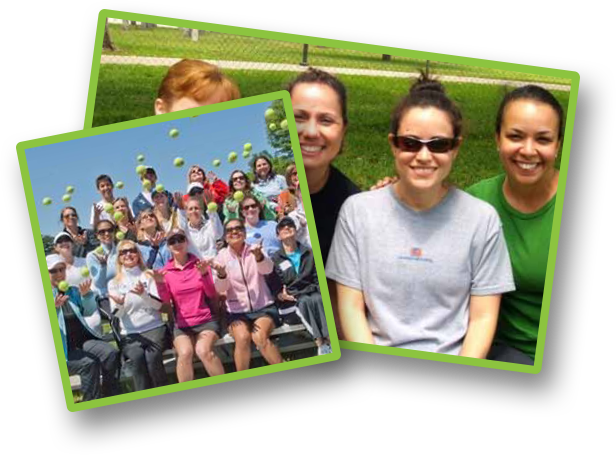 At Meet Me There Events, our goal is to provide our members with as many social opportunities as possible almost everyday of the week . We promise to provide you with a variety of events. Something for everyone. With no strict guidelines , now you have the flexibility of coming out when it suits you. No hefty membership fees. No contracts. No minimum attendance. You can opt out at anytime. Our philosophy is, "What ever works for you, works for us". Join today and start putting more fun into your life! Meet Me There Events does not share any subscriber information, ever. "Get out and enjoy these amazing adventures. 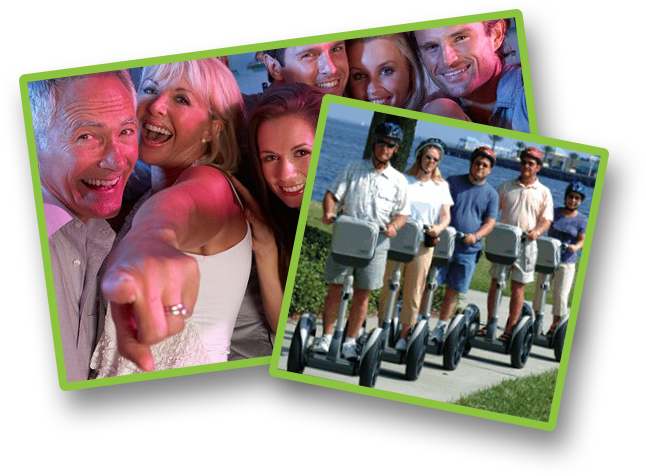 The flying trapeze class is an incredible experience and the Segway tour was a blast! Don't miss out!!" "It was my first event, I will be attending more. Everyone is very friendly"
"Very impressed with Adrian's event-planning skills. I will be looking for more of his meetups to attend." "Wow lots of events to choose from and great oppotunity to meet others."